With well over 1 million people living in Broward County, this area of Southeastern Florida is one of the largest by population and contains some of the most well known cities in the state. Broward County is home to many interesting destinations, including the International Swimming Hall of Fame, Flamingo Gardens, BankAtlantic Center, the Everglades and Sawgrass Mills. With all there is to do, the roads, highways and thoroughfares can become congested with residents and visitors alike. With this dense traffic comes a risk to personal safety. 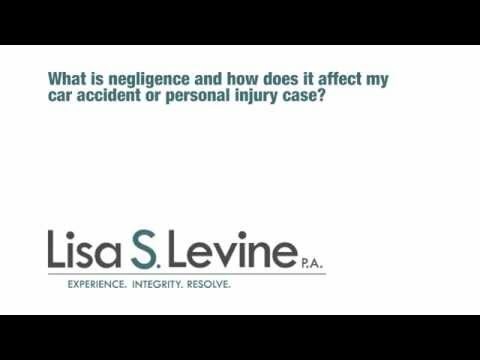 Although you may be practicing defensive driving and taking many precautions, it is difficult to avoid the negligence of other drivers. Because of this, many victims are subjected to serious injuries that can become major burdens in their lives. Fortunately, Broward County allows individuals file suit against the offending party and demand compensation for the costs that resulted from the injury. 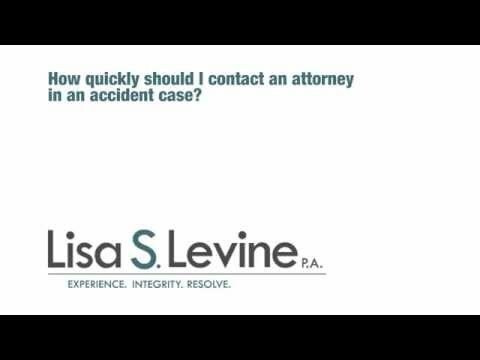 With a qualified auto accident lawyer, you can hold the negligent party responsible and require that they pay for their careless or reckless actions. 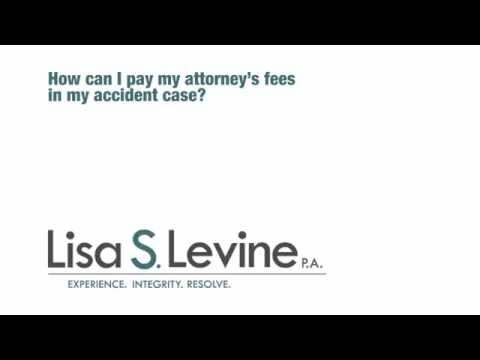 If you or a loved one has been injured due to another’s negligence while driving in Broward County, Lisa S. Levine P.A. 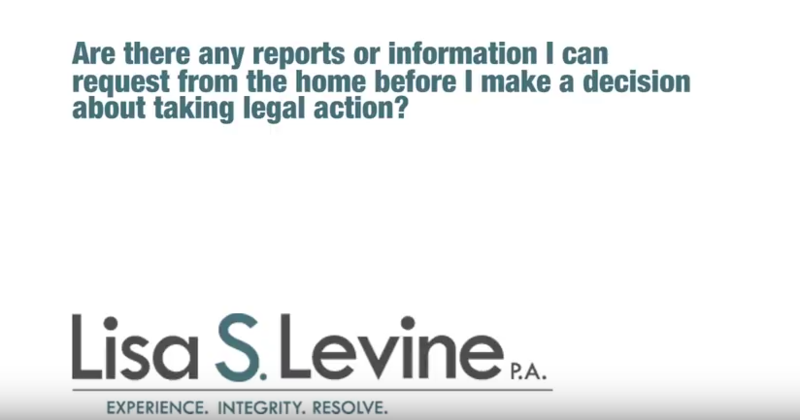 can help you approach litigation in a professional and productive manner. We implement a proactive approach to representation that aggressively seeks out the evidence of the case to develop a strategy that proves your injuries were incurred through little of no fault of your own. We are dedicated to providing timely legal counsel that gets you the money you deserve in the shortest amount of time. 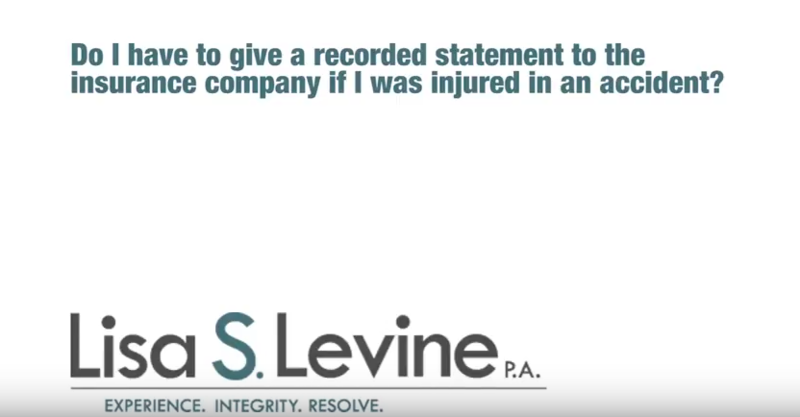 Following a free and confidential consultation to discuss you injuries and go over possible legal options, we will begin the process of litigation and stand up to those who wronged you. We are not intimidated by defense attorneys or huge insurance companies and will stand by your side throughout the entire process. 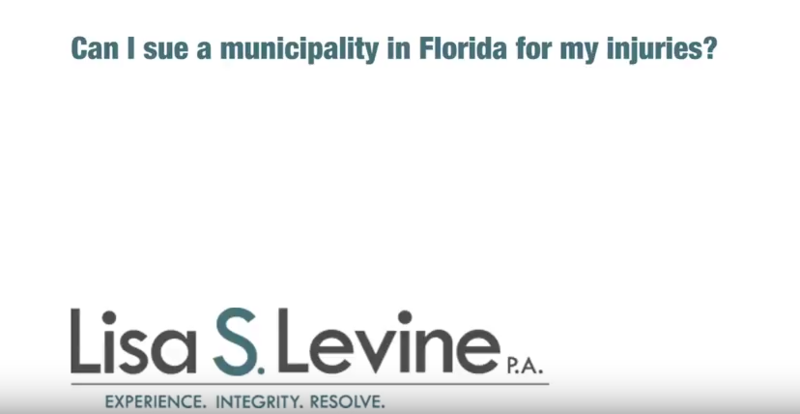 To schedule a time to meet with one of our attorneys, please call (954) 256-1820 or send an online message today. 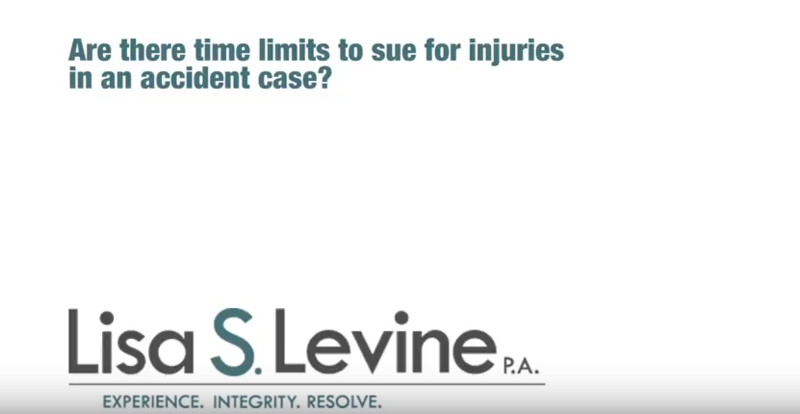 Our firm focuses on injuries sustained from various automobile accidents. 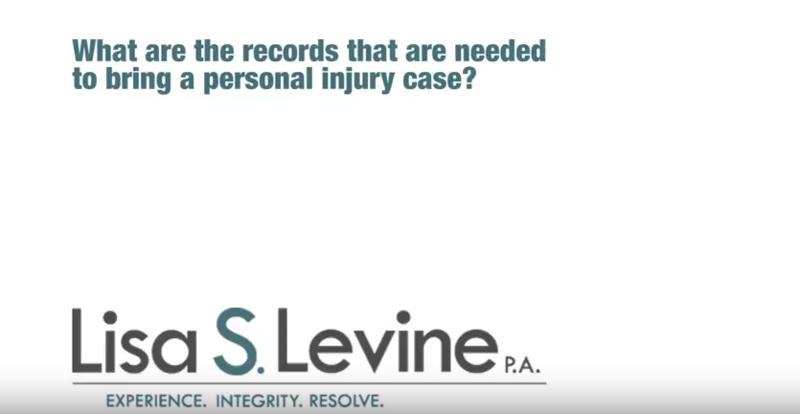 We work on cases that involve specific scenarios, injuries and causes. All of these details are extremely important when approaching a lawsuit and we are well prepared to use our substantial legal knowledge and resources to produce a winning strategy. 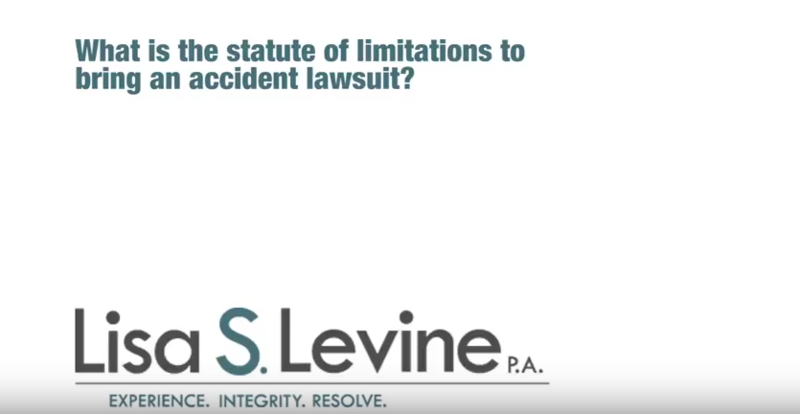 As for specific types of accidents we work on, we primarily represent individuals who have been injured in auto accidents, motorcycle accidents, 18-wheeler accidents, pedestrian accidents, boating accidents, rental car accidents and Jet Ski accidents. 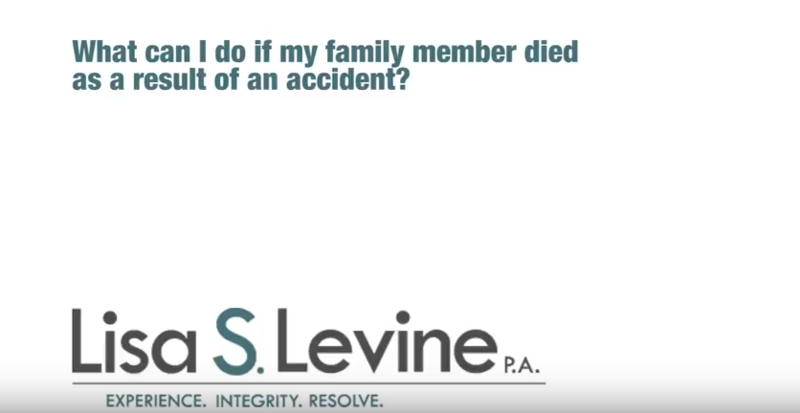 Our firm can handle any cause of your accident, including high speed collision, rear end collision, head-on collision, vehicle roll over, side impact or T-bone collision, distracted driver and DUI or drunk driver accidents, among others. Analyzing any long-term financial needs, future wage loss or medical care. The effects of a serious injury can be wide ranging and devastating. Many areas of your life will instantly change, creating a time of difficulty, confusion, stress and worry. Our attorneys at Lisa S. Levine P.A. are here to make certain you are comfortable and moving in the right direction going forward. We offer comprehensive legal counsel and handle every aspects of your case so that you can focus on getting better. We will collect evidence, interview witnesses, value the costs of your injury and argue for you in court. Now is the time to hold the negligent party responsible for their actions and we are ready to get started. 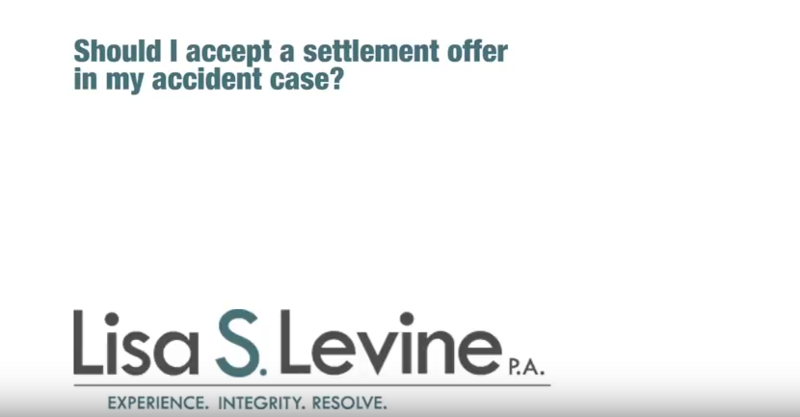 Our firm works on a contingency-basis, meaning that you will only pay lawyer fees if we win your case. 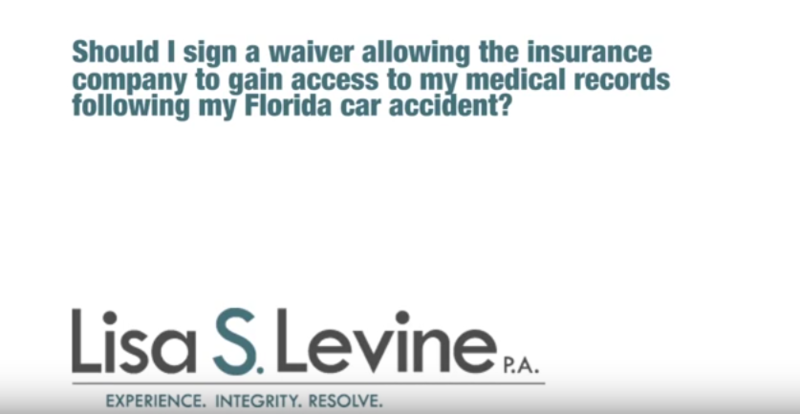 To schedule a free consultation to discuss you case and go over legal options, please contact us at (954) 256-1820 or send an online message today.